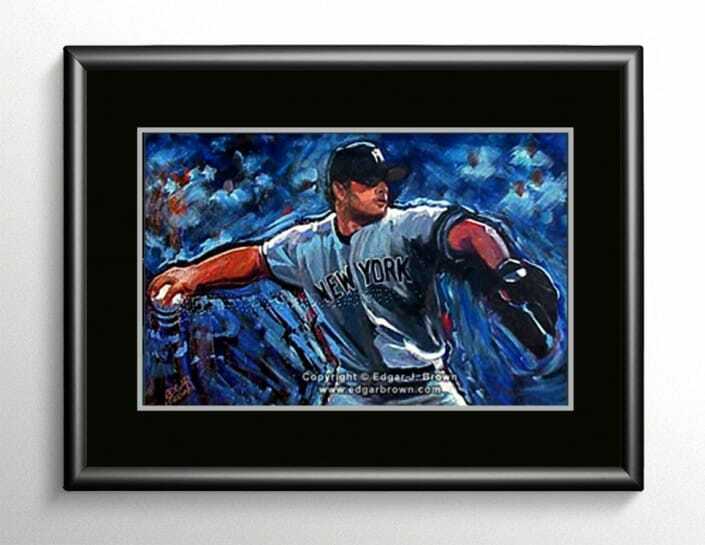 Painting inspired by New York Yankee pitcher Roger Clemens. 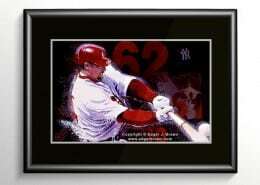 Roger is one of the Greatest Major League baseball pitchers of all time. 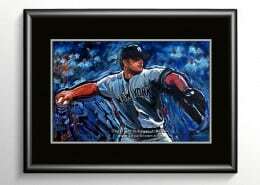 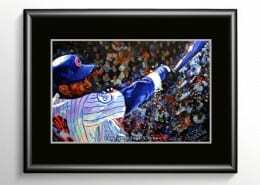 He has won seven Cy Young Awards and is Nicknamed the ROCKET.